Neymar is “technically above everybody” at Paris Saint-Germain according to Nene, who feels his fellow Brazilian can still achieve all his ambitions in Paris. PSG travel to Manchester United for Tuesday’s mouth-watering Champions League last-16 clash with their superstar forward sidelined due to a metatarsal injury. Fellow attacker Edinson Cavani faces tests on a hip problem sustained during Saturday’s Ligue 1 win over Bordeaux and Nene, who played for PSG between 2010 and 2013, feels such losses will be felt by head coach Thomas Tuchel. “It would have been beautiful to play with [Neymar] because he’s a very smart player, and technically he’s above everybody,” he told Omnisport. “I think some experience is missing, and also they need to be consistent,” the Sao Paulo winger explained. “There are only top-level teams, with a lot of experience in that competition. They’re playing with very strong teams, so it’s normal that they struggle to win. 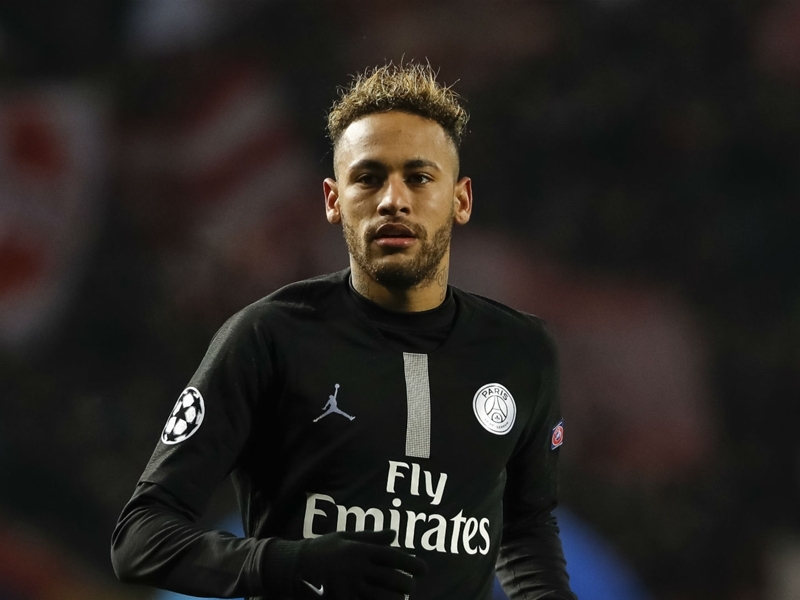 Speculation has persisted over Neymar returning to La Liga following his world-record switch to PSG in 2017, but Nene feels the 27-year-old is in the perfect place to realise all his ambitions. “I don’t think that he’s bigger than Paris, because Paris today are massive as well,” he said. “They’re the same level as Barcelona and Real Madrid. “He doesn’t need to look for another team [due to being] bigger than the club. Paris are one of the most important clubs in the world. On the prospect of Neymar achieving his aim of Ballon d’Or glory, Nene added: “Being one of the best players in the world, he can do it with PSG. “He just needs the team to win big titles, like the Champions League. If he wins the Champions League with Paris he can be the best player in the world.